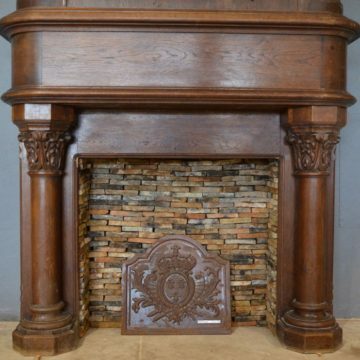 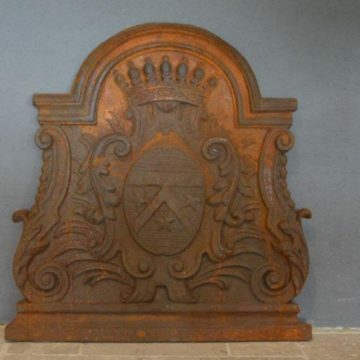 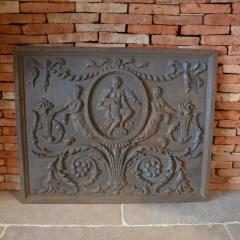 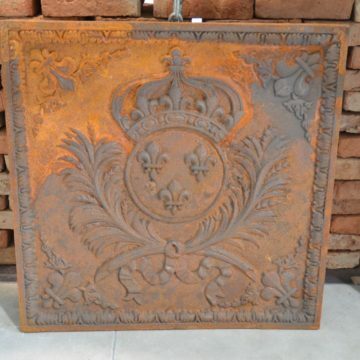 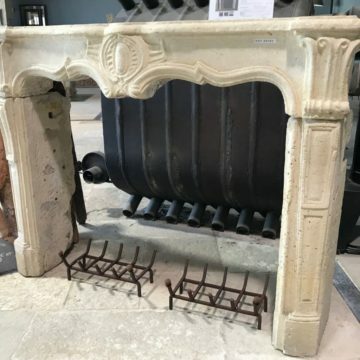 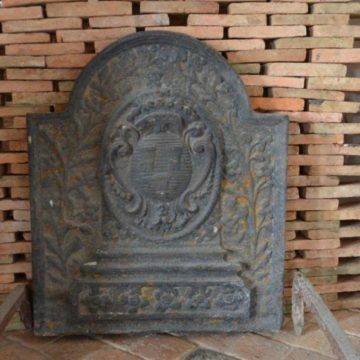 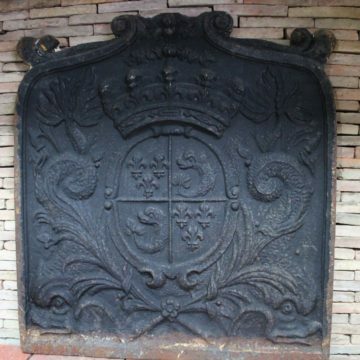 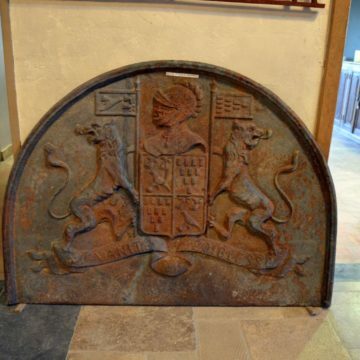 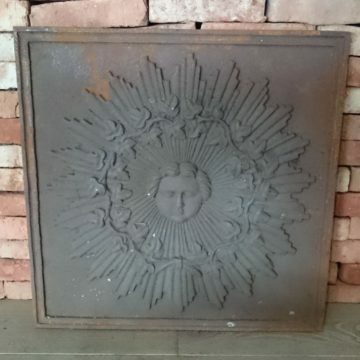 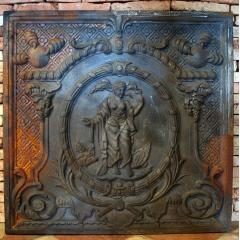 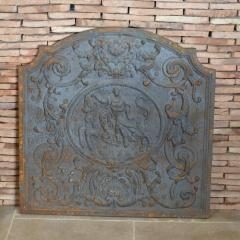 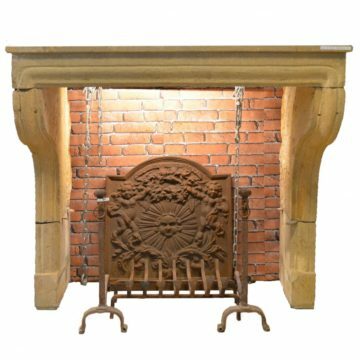 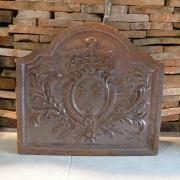 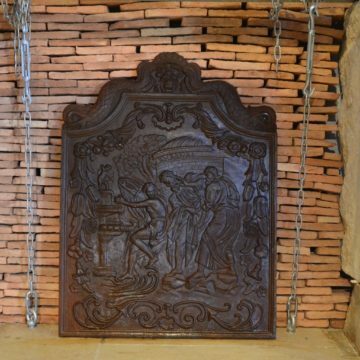 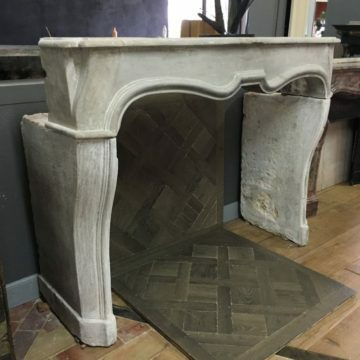 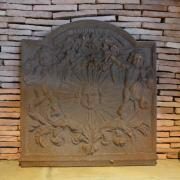 Antique french Fireplaces have been in the forefront of each ages’ characteristic style, from rustic country fireplaces to a succession of French monarchs’ architectural styles. 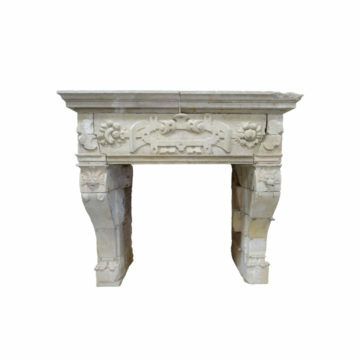 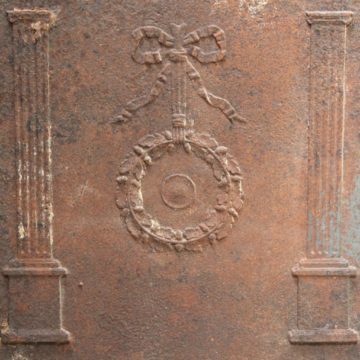 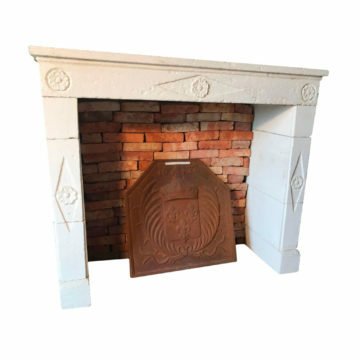 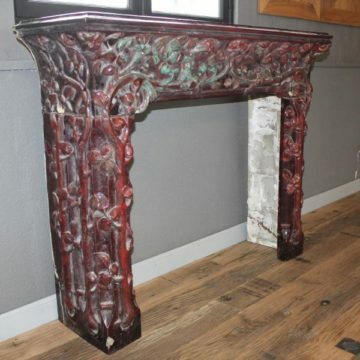 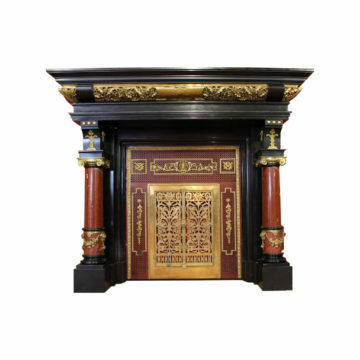 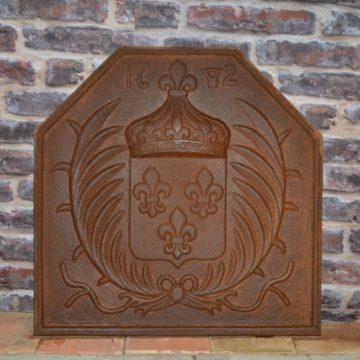 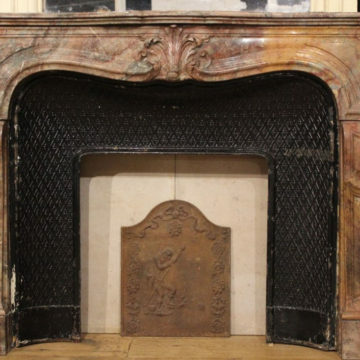 From simple to ornate, all BCA’s antique French fireplaces have authenticity and French history in common. 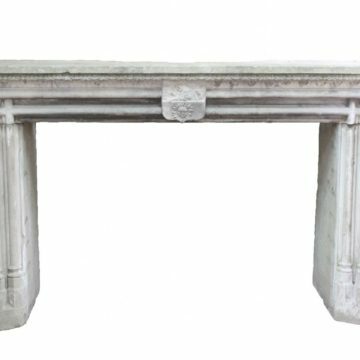 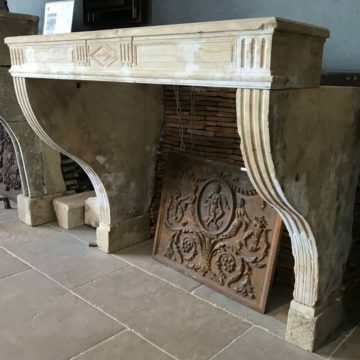 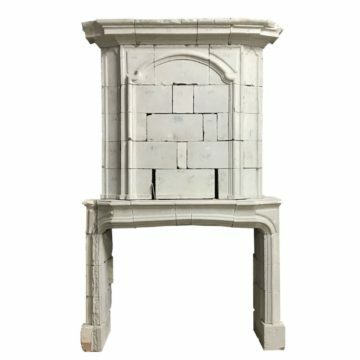 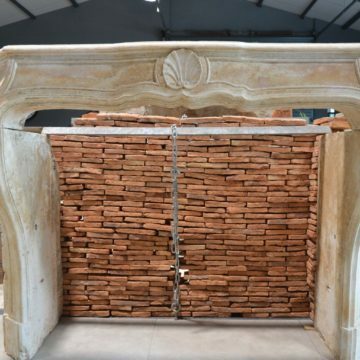 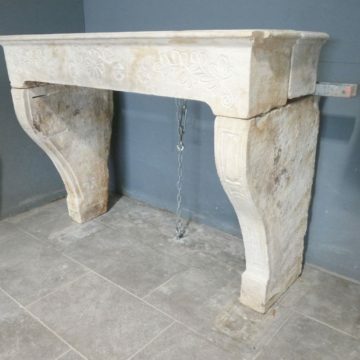 Marble, limestone, granite or wood, BCA’s antique french fireplaces have unique characteristics and determine a time of history of France. 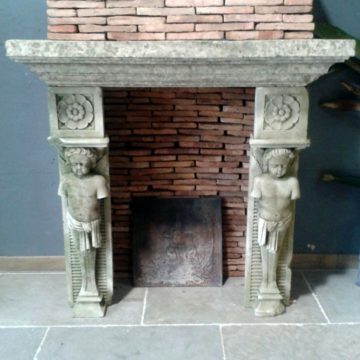 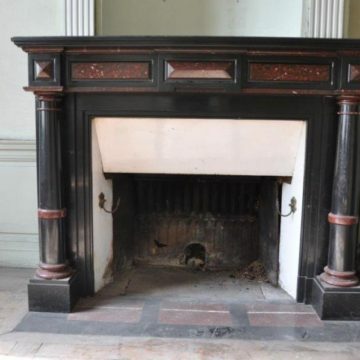 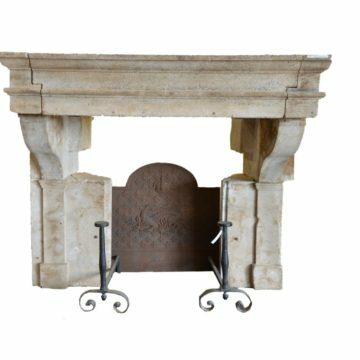 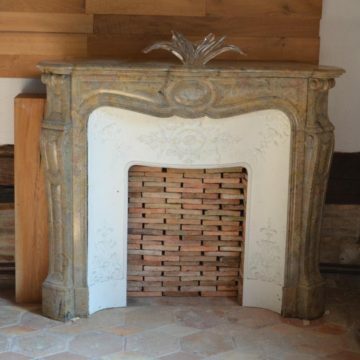 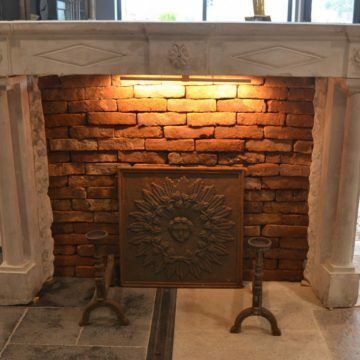 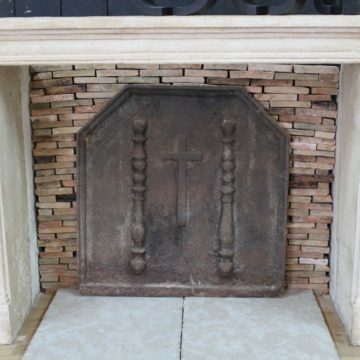 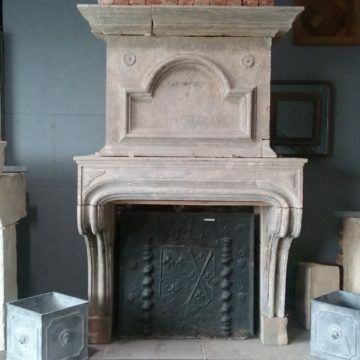 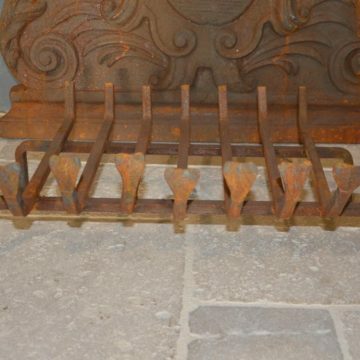 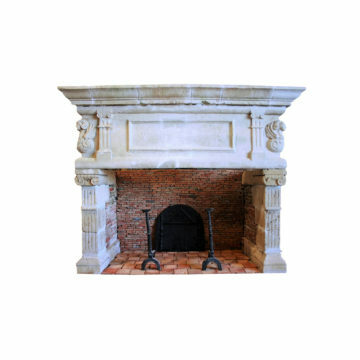 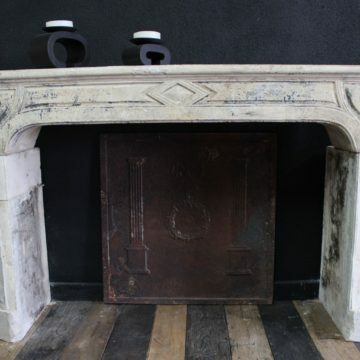 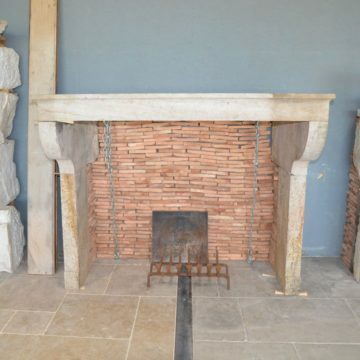 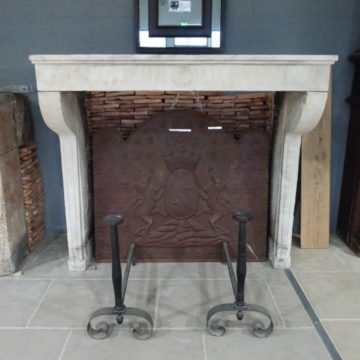 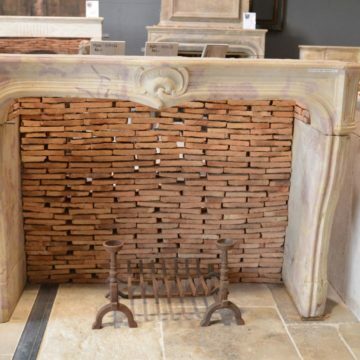 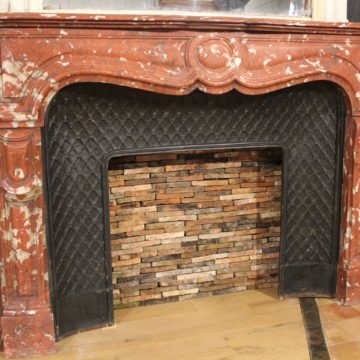 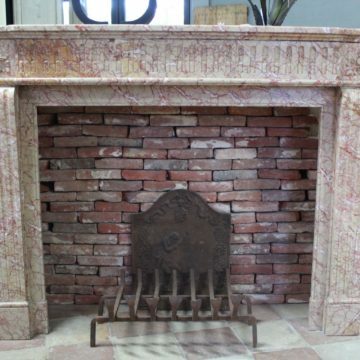 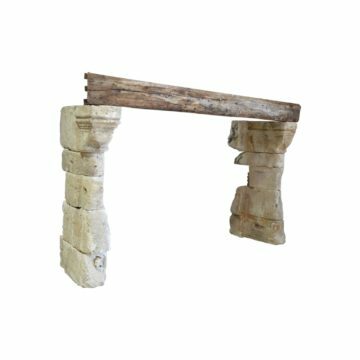 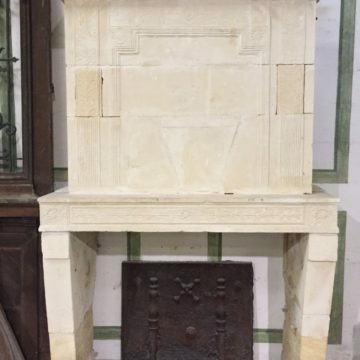 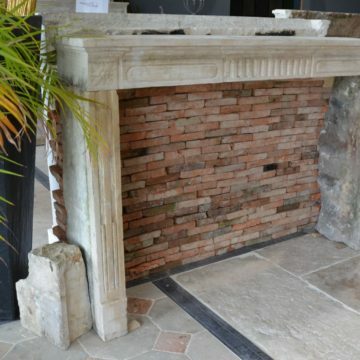 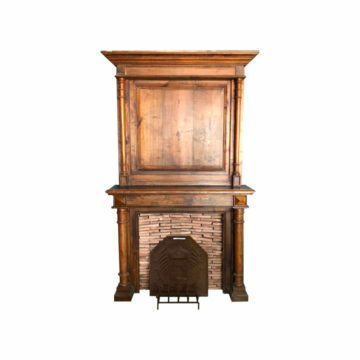 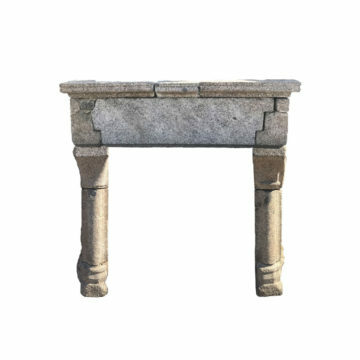 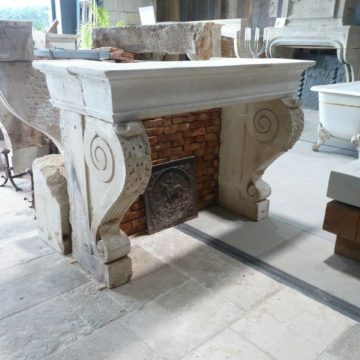 At BCA Matériux Anciens, we propose : Antique stone fireplaces, antique wood fireplaces and marble chimneypices.